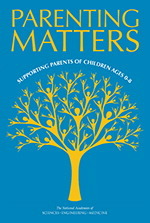 Parents are among the most important people in the lives of young children. 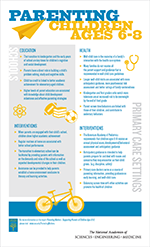 From birth, children rely on mothers and fathers and other caregivers in the parenting role to care for them and to chart a course that promotes their overall well-being. 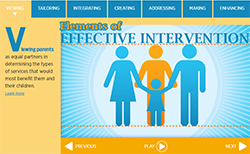 While parents generally are filled with anticipation about their children’s unfolding personalities, many lack information and tools to support them in their parenting role and promote their children's healthy development. 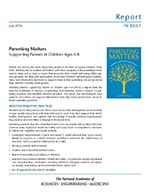 Parenting Matters: Supporting Parents of Children Ages 0-8 reviews research on parenting practices and identifies effective practices. 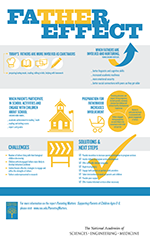 The report also recommends ways agencies and others can support interventions that help more parents learn about effective parenting practices.